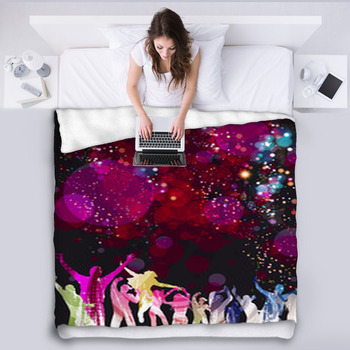 Let your dreams dance with the stars. 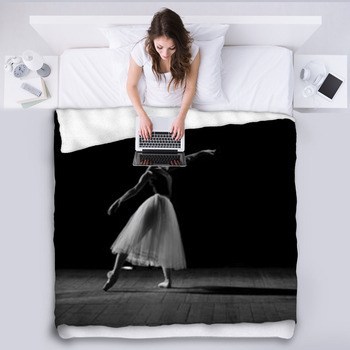 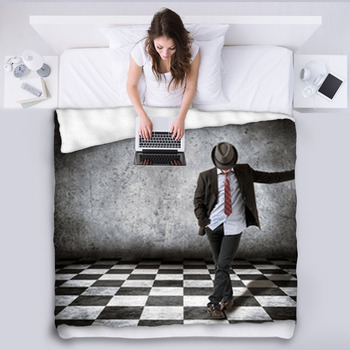 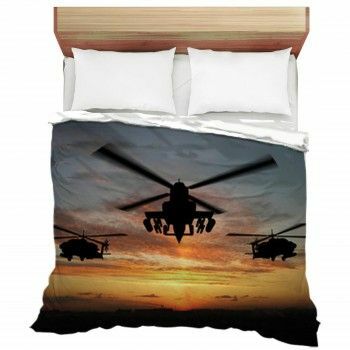 Tuck yourself into a silhouetted tango for your blanket, lay your head on a ballerina pillow case and let the heat of the dance keep you warm throughout the night. 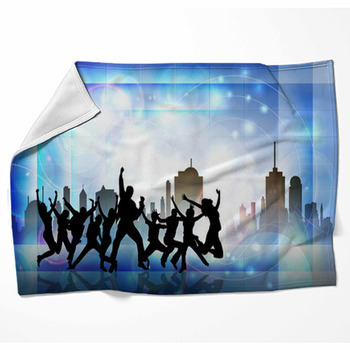 Or wake to the spark of jazzy modern dance, the vibrant abandon of hip-hop. 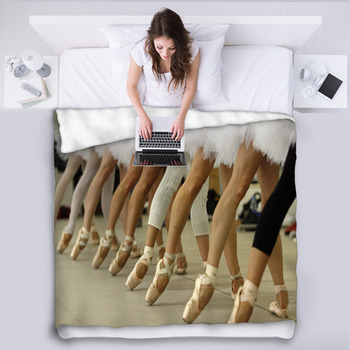 Let a couple of ballroom dancers waltz right in to the room, or restrain a swan in flight with ballets elegant costumes and postures. 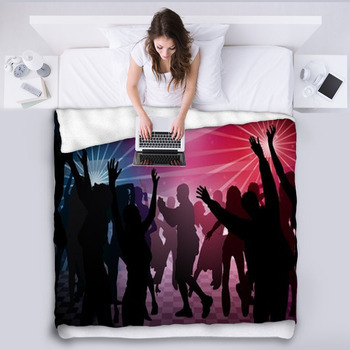 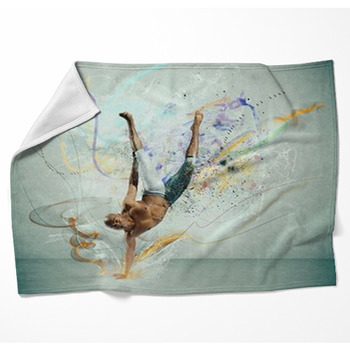 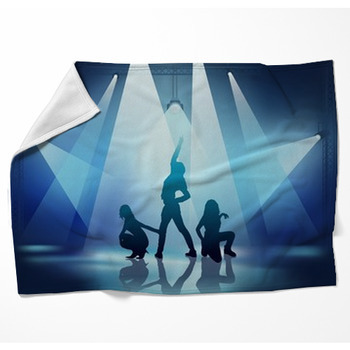 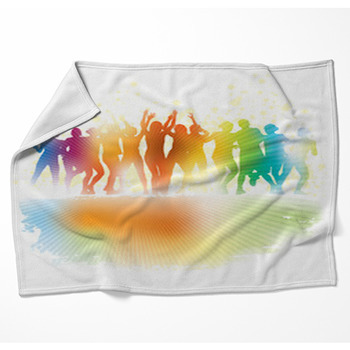 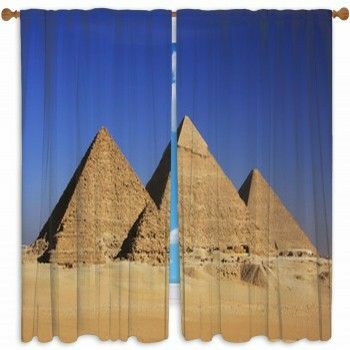 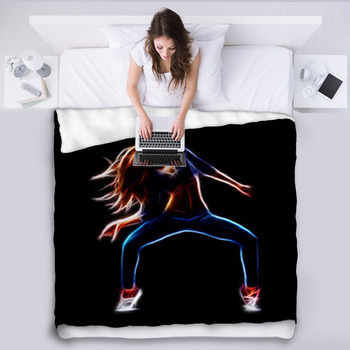 Whichever style of dance embodies your own passions, embrace it in your dreams with a dancer blanket.